In 1994, the Tweddell family purchased a premium property in the sub-region of Lenswood in the Adelaide Hills… This is where Nepenthe Wines was born. The property was carefully selected and planted to 24 hectares of vines with the intent of producing premium wine. Proven varieties such as Pinot Noir, Chardonnay and Sauvignon Blanc were planted, as well as Pinot Gris. 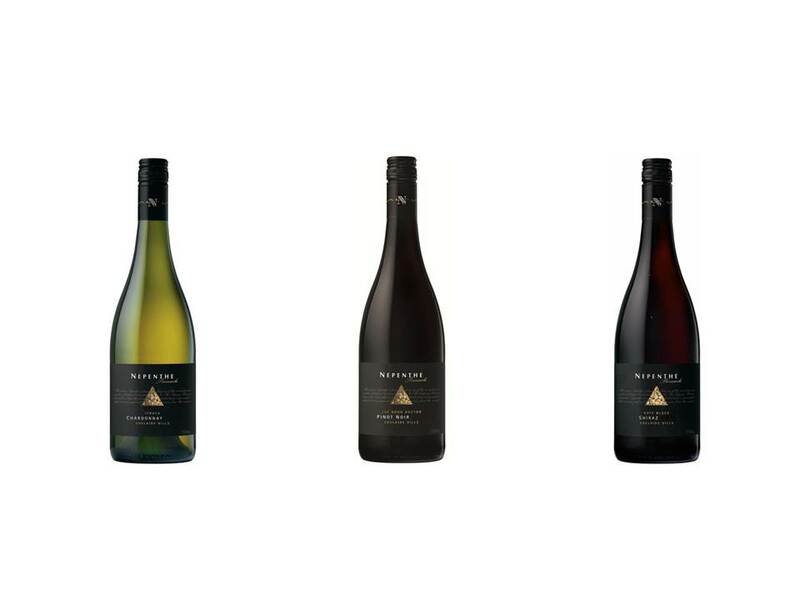 In 1996, Nepenthe received approval to build its winery, only the second in the Adelaide hills at the time (the first being Petaluma in 1978). 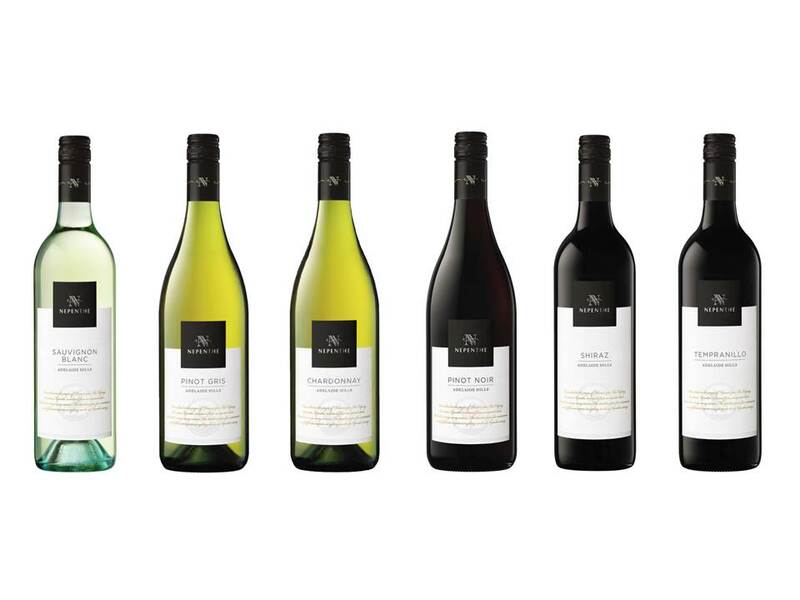 For many years now, these wines have impressed both critic and consumer for their outstanding quality and value within Australia and around the World.